Black and White surf photography from Southern California. Orange County surfer. 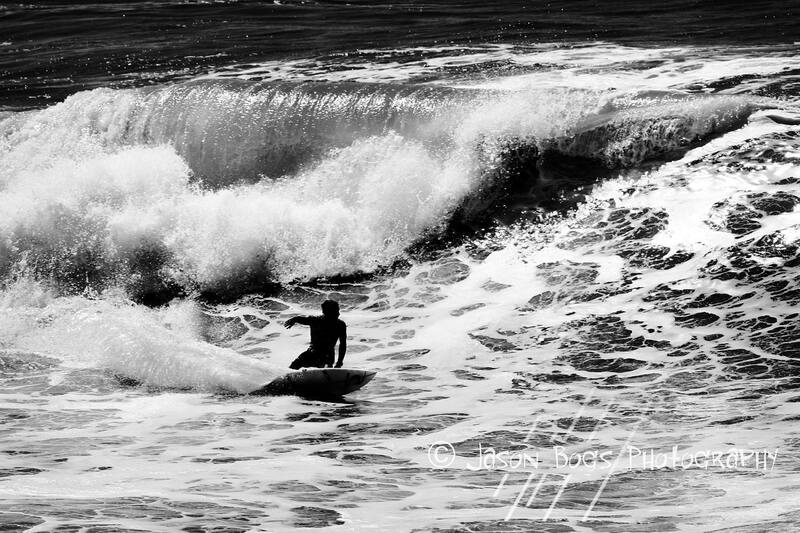 B&W Surfing Photo 8x12 on metallic paper which add exceptional depth. Size & Info: 8X12* Fine Art Photo Professionally Printed on Kodak Endura Metallic paper which adds exceptional visual interest and depth. Shipping: Shipped in sturdy moisture resistant packaging. Shipped USPS priority mail.